Sufferers of high blood pressure also called hypertension, run the risk of suffering from other health complications as a result. One of the most common and well-known results of untreated or unmanaged high blood pressure is a heart attack but it can also cause strokes and heart and kidney failure. For most patients, treating high blood pressure is relatively simple and involves a change in diet and lifestyle, alongside a combination of blood pressure medication. However, the key is catching high blood pressure early to reduce the impact and the effect it has on the rest of the body, which is why many seek the knowledge of a private cardiologist. Early diagnosis can be the difference between living a healthy life and suffering permanent damage to the heart or kidney. High blood pressure can be the result of many different factors. One thing many people relate to hypertension is stress, and a stressful job or lifestyle can cause frequent high blood pressure. Other lifestyle choices such as smoking tobacco products, eating fatty foods and not exercising enough can also be contributing factors to hypertension. 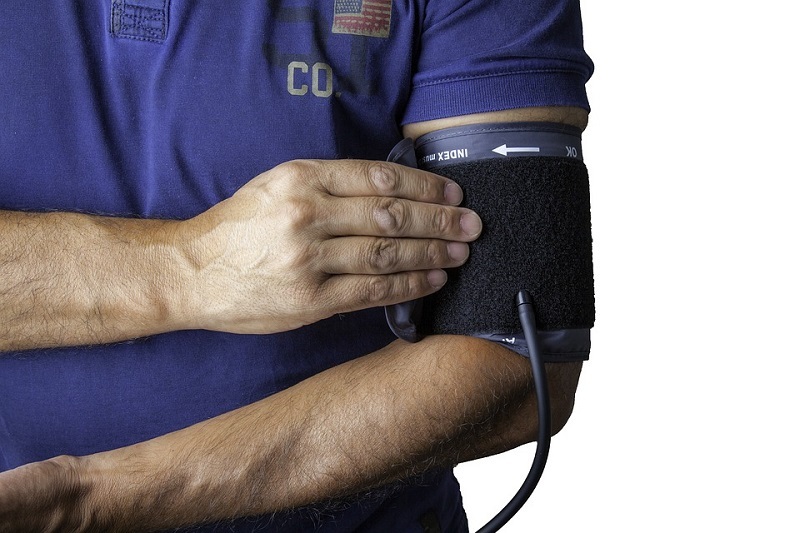 High blood pressure can also have a medical cause. Genetics often have a large part to play in whether you will suffer hypertension; if there is a family history of high blood pressure, strokes or heart attacks then you are much more likely to suffer with it yourself. The ideal blood pressure rate is 140/85 (130/80 if you have diabetes mellitus) and if your heart rate is consistently over that then you will need further investigation to find the cause. 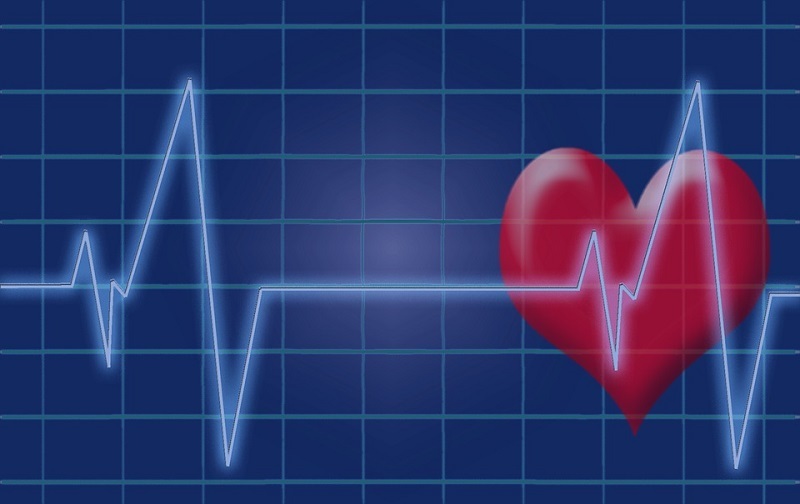 A cardiologist should consider all possible factors such as age, lifestyle, genetic risk, gender, and cholesterol level and assess your heart rate in that context. You may also have the blood test done as well as an Electrocardiogram (ECG) and an Echocardiogram (TTE) to look at how your heart is functioning. In borderline cases, a 24-hour blood pressure monitoring may be suggested to enable your cardiologist to determine what treatment, if any, is necessary. There are simple lifestyle changes that can be made to reduce regular high blood pressure such as stopping smoking, losing weight, exercising regularly and eating a balanced and healthy diet. Medication is often required to keep blood pressure at a safe level and this will be arranged by your cardiologist as you may require a combination of different medications depending a variety of factors such as the severity of your hypertension, your age, and lifestyle. There is no reason you should not be able to treat your hypertension if it is caught early enough and you may lower your risk factors for heart attacks and strokes as well as other associated conditions. When seeking diagnosis and treatment of high blood pressure, speed is of the essence. The longer high blood pressure goes undiagnosed, the more damage it can cause to your internal organs and the muscle that is your heart. Early diagnosis and treatment are essential but waiting lists on the NHS can be weeks and even months long. A cardiologist working on a private basis will usually be able to see you in a fraction of the time in order to help you access the best medical care and treatment for your hypertension. However, every cardiologist will give you a full MOT and do all the necessary diagnostic investigations to see how well your heart is functioning and to diagnose any hypertension.